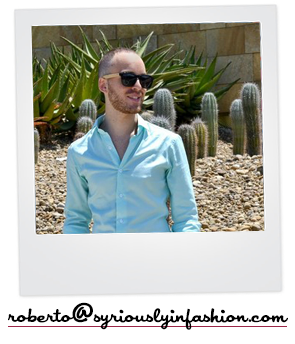 Dal giorno in cui ho aperto il Blog (Ottobre 2010), non ho mai partecipato ad una "Competition" per il semplice fatto che ho sempre pensato di non riuscirla a vincere. Circa una settimana fa ho visto una Competition, indetta da uno dei brand di Gioielli che sempre ho ammirato dal momento in cui l'ho conosciuto: MAWI ed ho voluto provare.. Ve ne parlai in un Post di Presentazione ed, ultimamente, per la collezione Minnie Mawi in collaborazione con la Disney. Since i opened the Blog (October 2010), I never participated in a "Competition" for the simple fact that I always thought , i could not win. 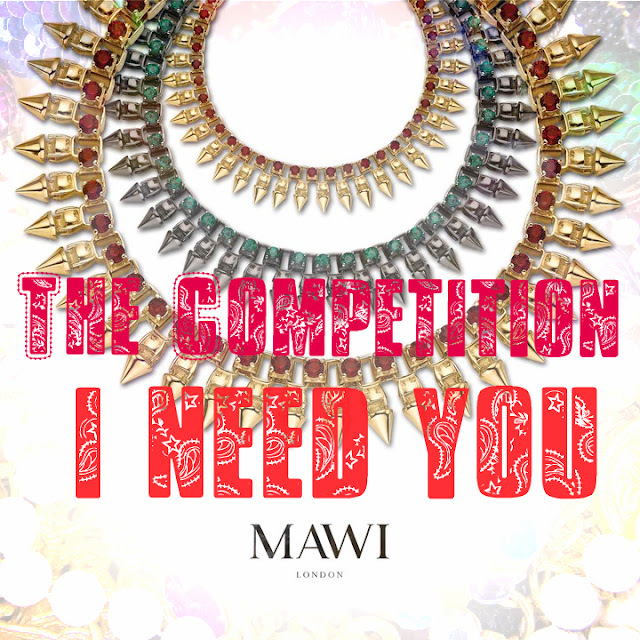 About a week ago, I saw a Competition, organized by one of the Jewellery Brands that I have always admired from the moment I met it: Mawi and I wanted to try .. 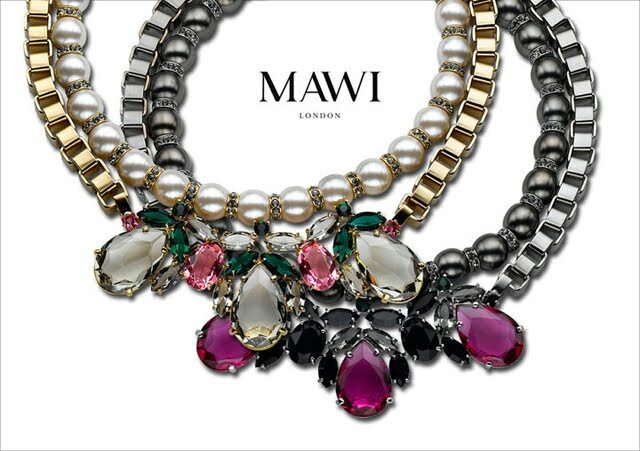 If you remember i wrote a Post about MAWI, ultimately, for the collection Minnie Mawi in collaboration with Disney. Sto ancora partecipando a questa Competizione che finirà giorno 09 Settembre 2011 e sono rientrato nella TOP 3, ma adesso ho bisogno del vosto totale SUPPORTO. In palio c'è una semplice collana che vorrei regalare a mia Madre che tanto mi s(u/o)pporta con il Blog in questa preziosa avventura di cui fate pienamente parte e vi ringrazio immensamente. Il vincitore sarà il commento con più MI PIACE di tutti. Per supportarmi vi basterà mettere soltanto 2 Mi Piace su Facebook (nulla di più semplice e veloce, impiegherete circa 15 secondi). 1) il primo "Mi Piace" nella pagina di MAWI. 2) il secondo nel MIO commento (nome: Syrious Roberto) lasciato in questo Status della MAWI per la Competition. I'm still participating in this competition which will end on 09 September 2011 and i hit the TOP 3, but now I really need your total SUPPORT. Up for grabs is a simple necklace that I want to give to my Mother who always support me with the Blog and in this adventure of which you are fully a part of and I thank you so much. The Winber will be the comment with the much number of LIKE. To support me all you need to put is only 2 LIKE on Facebook (there's nothing easier and faster, it takes about 15 seconds). 2) Put a simple "LIKE" in the comment (name: Syrious Roberto) i left in this MAWI Competition status. Spero riuscirete a spendere questi 15 secondi per me. P.S. presto un Nuovo Giveaway! I hope you could spend these 15 seconds for me. PS. soon a Brand New Giveaway. I've done it!!! I hope you'll win!!! Will definitely vote for you! Done! Good luck - the jewelry is beautiful. Ciao Roberto! Ho appena cliccato, speriamo bene adesso sei a 148! Su ragazziiiii votatelo pure voiiiii! this is so awesome! i love this neckpiece. Good Luck!!! Im crossing my fingers for you!! come to my blog and vote for me too! just liked! :) good luck! already voted hope you win!! So sweet that you want to give it to your mom! We'll def support you! Great post. 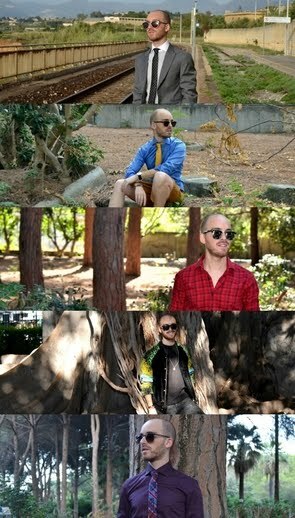 i LOVE ur blog !